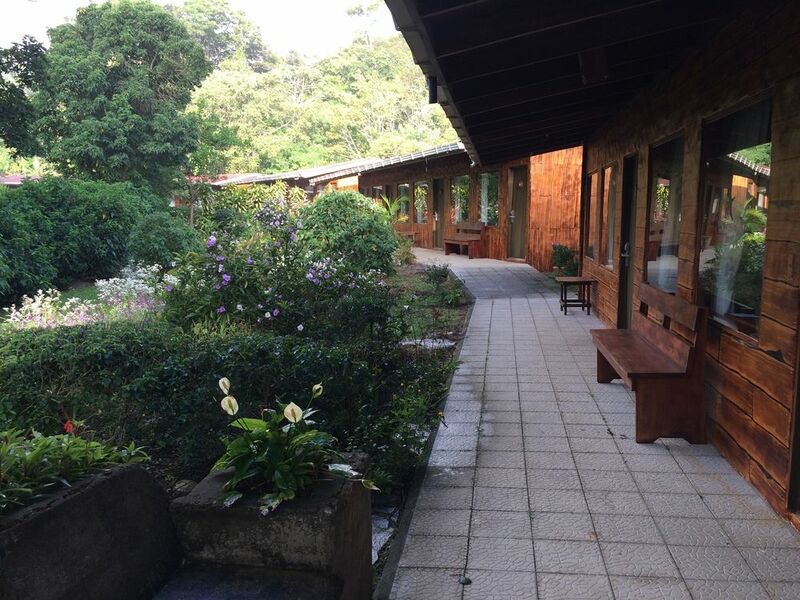 Located in the heart of Monteverde is the Bosque Lodge, a relaxing and comfortable family operated mid-range mountain lodge. The lodge opened in the mid 90´s with the philosophy of preserving nature and making every one of their guests feel at home. The lodge offers forested surroundings and open green areas where you will be able to interact with nature and observe much of the wildlife in the area. 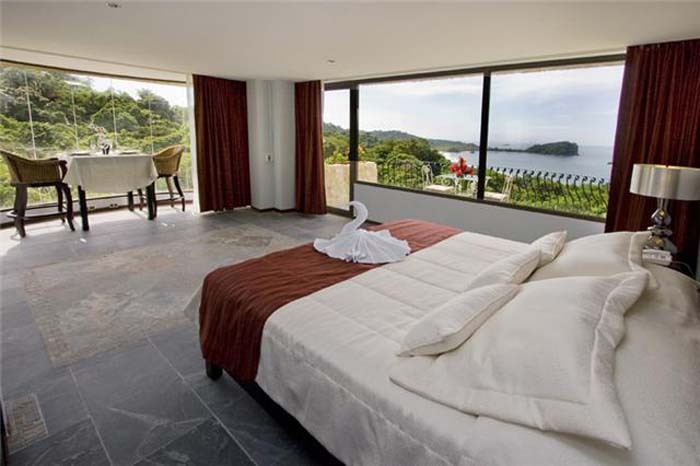 There are 28 standard rooms equipped with one double and one single bed, and private bathroom with hot water. 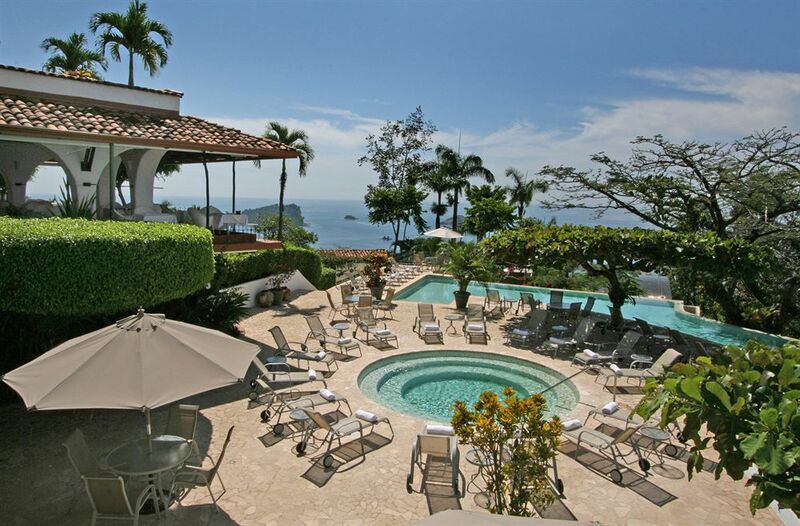 Additionally, there are 4 large Family rooms which feature 4 beds each and a refrigerator. These are ideal for families or groups. 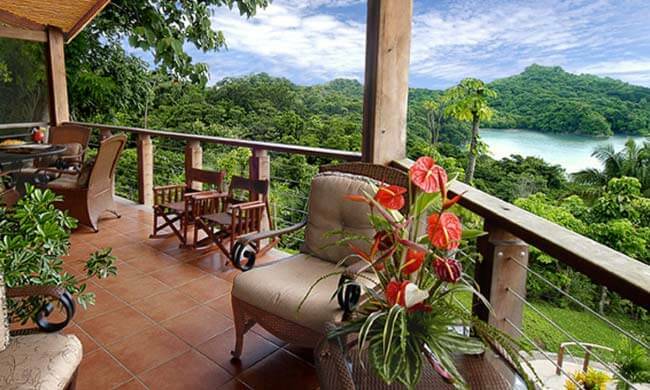 The hotel is located on a property covered with primary forest, next to the world famous, Children’s Rain Forest, and 2 kilometers from the Monteverde Cloud Forest. There’s an attached Italian restaurant and you’re within walking distance to other restaurants. Parking is available and normally very close to your room. Before night falls some animals of the Monteverde cloud forest are ending their daily routine, but many others are about to start. Racoons, armadillos, sloths, kinkajous, gray foxes and bats among others come out in search of food. You might also have a chance to see tarantulas, frogs, sleeping birds and a large variety of insects. Come and enjoy the mysterious, after dark, cloud forest night life on the Night Tour at El Bosque.